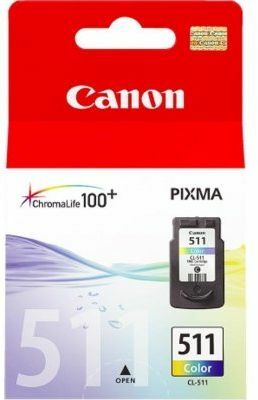 The Cannon CL 511 print cartridge uses ink-jet printing technology with black color that will print up to 244 pages. Naturally, no one makes better parts and supplies for Canon products than Canon. Using genuine Canon parts and supplies is your best insurance against equipment damage.